I am sorry but why in the ever living $*#(@# is Buzzfeed thinking here. 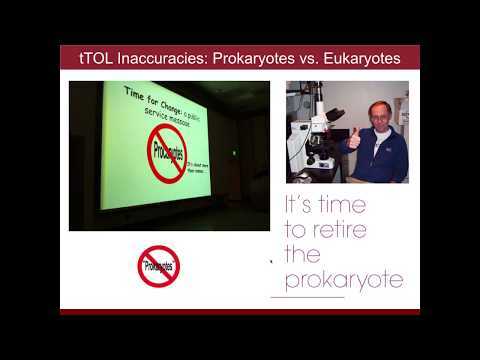 A 1st year PhD student at UC Davis Will Louie, who rotated in my lab earlier this year, sent this video around to me and the rest of my lab justifiably expressing concern over it. And he is dead right - this is stunningly bad stuff from Buzzfeed. 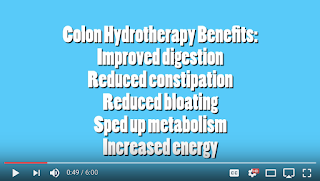 The video promotes Colon Hydrotherapy as though it is a wonderful perfect treatment. For example there is a part where it claims some of the benefits of this include speeding up metabolism, increased energy, improved digestion and more. Colonic irrigation is a popular treatment promoted for a wide range of conditions. The aim of this analysis is to evaluate the therapeutic claims made by professional organisations of colonic irrigation. Six such organisations were identified. On their websites, a plethora of therapeutic claims were made. Common themes were detoxification, normalisation of intestinal function, treatment of inflammatory bowel disease and weight loss. 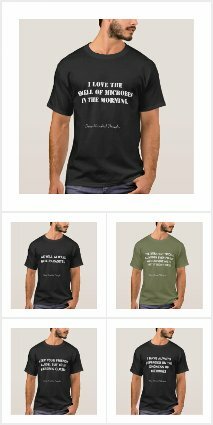 None of these claims seemed to be supported by sound evidence. It is concluded that the therapeutic claims of professional organisations of colonic irrigation mislead patients. Proponents of colon cleansing believe that toxins from your gastrointestinal tract can cause a variety of health problems, such as arthritis, allergies and asthma. They believe that colon cleansing improves health by removing toxins, boosting your energy and enhancing your immune system. 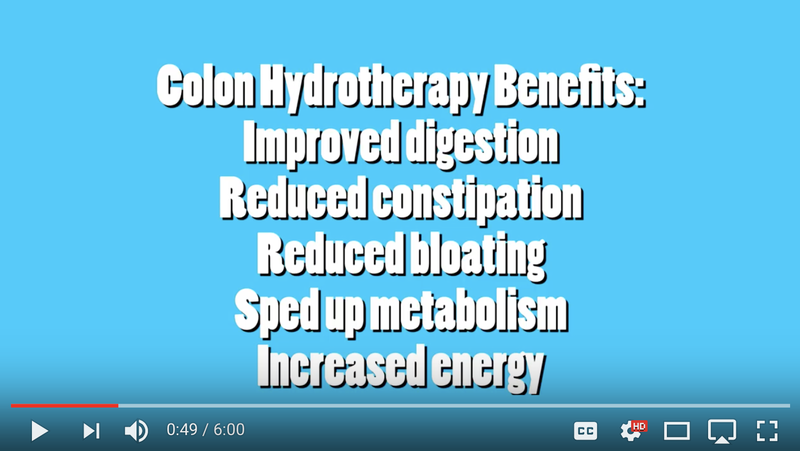 However, there's no evidence that colon cleansing produces these effects. And colon cleansing can sometimes be harmful. In fact, coffee enemas sometimes used in colon cleansing have been linked to several deaths. Colon cleansing can also cause less serious side effects, such as cramping, bloating, nausea and vomiting. I mean, if you want to do colon cleansing that is your business I suppose. But presenting a misleading video promoting it with fake science and no caveats. Not cool Buzzfeed. What is next for Buzzfeed? Are they going to do a video with Gwyneth Paltrow on the benefits of vaginal eggs? And don't even get me started on the pressure points in your foot for treating your liver part of the video. Truly disgraceful Buzzfeed. 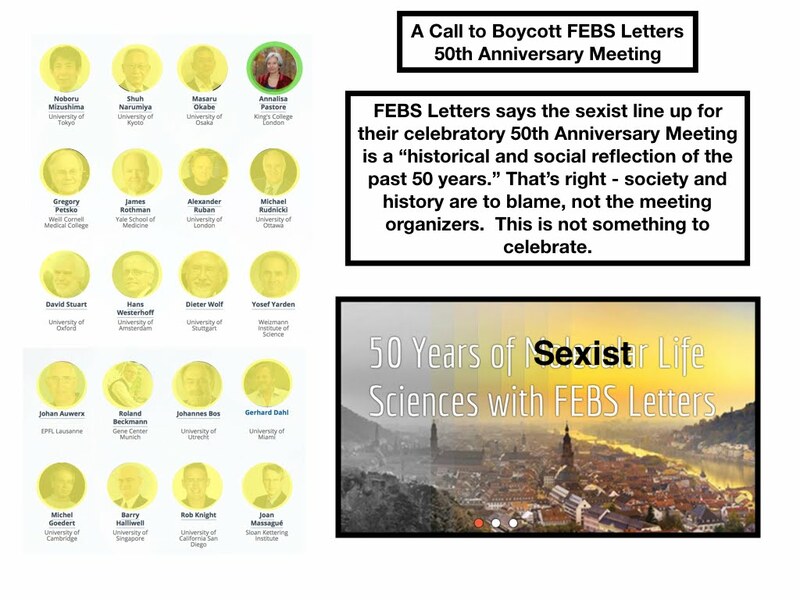 I was pointed on Twitter to a meeting run by FEBS Letters to "celebrate" their 50th Anniversary. The meeting has some 20 speakers highlighted of which only one is a woman. We acknowledge that it is disappointing that there is currently only one female speaker in our line up. 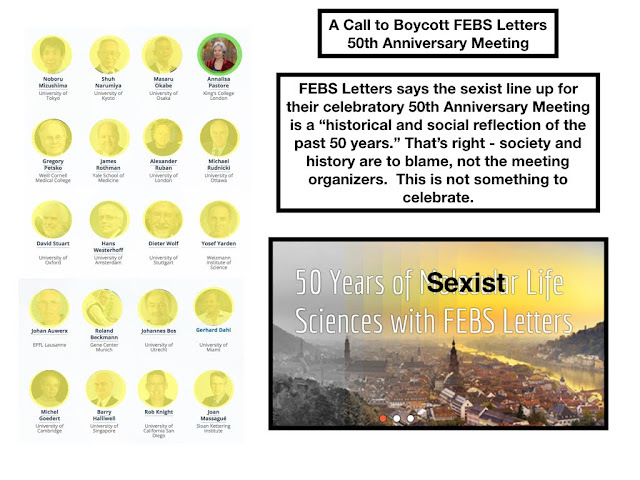 The FEBS Letters editorial team based its speaker selection on authors of some of the best papers published in FEBS Letters over the past 50 years, based on citations and downloads. Unfortunately, women are strongly underrepresented in this list, as a result of the fact that women in science were few over the last century. In addition, other women invited to speak at the event were not able to accept the invitation. The result below is thus currently a historical and social reflection of the past 50 years. FEBS Letters is looking at ways to address this. That is right - for their own meeting they are blaming history and society. How about this. How about you take some $#$*()!@#()$! @ responsibility for the meeting you are running rather than blaming society and history for your lack of diversity? And how about this - I call for a boycott of this meeting. Nobody should help them celebrate when this is their approach.